The new EOS 5DS R create stunning images in great clarity and high resolution. At a whopping 50.6 megapixels, this new ultra-high-pixel camera offers high-speed continuous shooting maximum of approx. 5 fps. 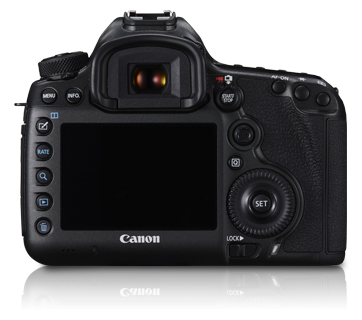 With other features such as 61-point high-density reticular AF and EOS iTR, the EOS 5DS R is truly excels as an ultra-high-pixel camera. 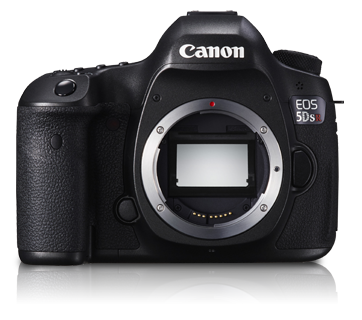 With a 50.6-megapixel full-frame CMOS sensor, EOS 5DS R have by far the highest resolution in Canon's history of EOS cameras. EOS 5DS R delivers on fine details and offers spectacular image performance, thanks to the LPF effect cancellation feature that taps on the full prowess of its 50.6-megapixel sensor. With the 1.3x and 1.6x crop modes enabled, users can still capture a stunningly high 30.5 megapixels and 19.6 megapixels image respectively. 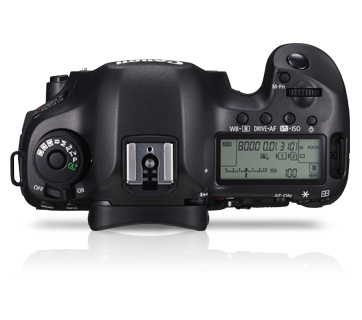 EOS 5DS R is designed to cancel the effect of the optical LPF. This cancellation simulates the removal of the LPF and takes full advantage of the original resolving power of approximately 50.6 effective megapixels sensor to ensure images of utmost quality, and in breath-taking detail. With even the tiniest camera-shake blur, a perfect shot can be ruined. Using a cam-driven mechanism to reduce camera-shake blur, the new EOS 5DS R use a new Mirror vibration control system. The mechanism enables suppression of vibration that occurs during mirror motion. This brings out the full resolving power of the camera by decreasing camera-shake blur while softening the shutter-release sound at the same time.